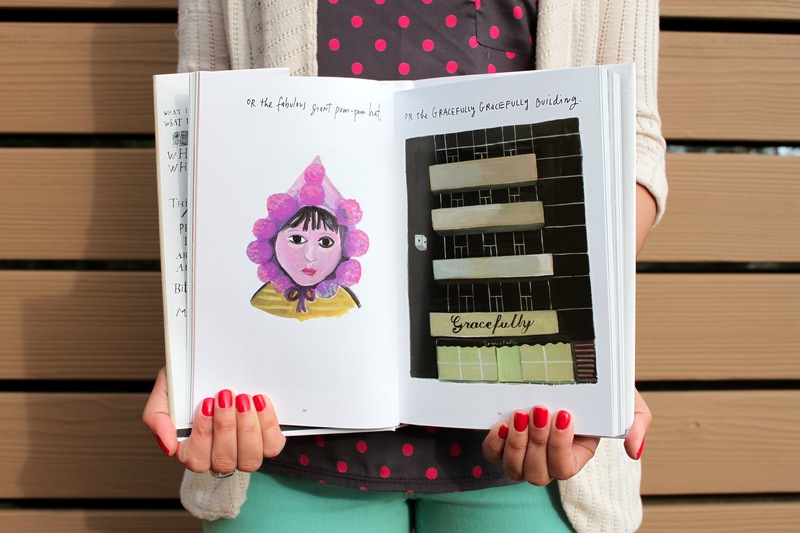 This wonderfully illustrated book (a birthday gift from my good friend, Denise) has been keeping me thoroughly entertained while we’ve been on the road this week. 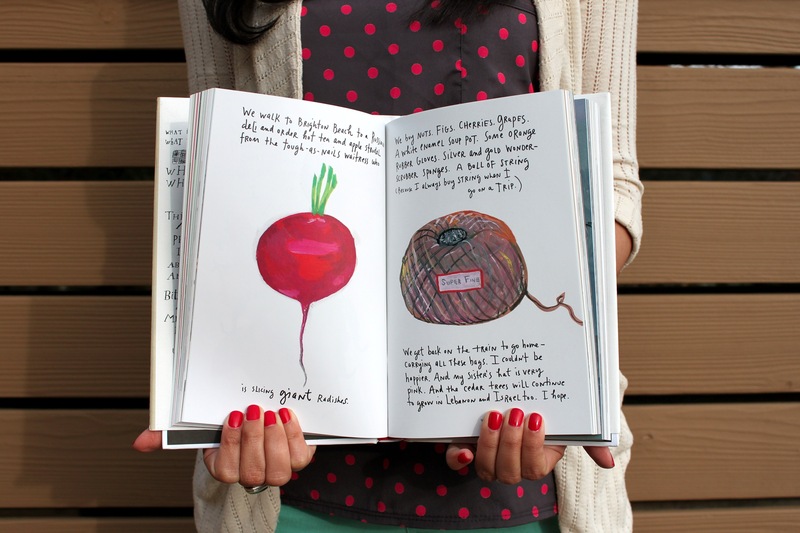 Maira Kalman’s illustrations are so full of emotion and whimsy, and the way she depicts her take on life, happiness, loss and the randomness of existence is beautiful and often witty. I can’t recommend it enough. 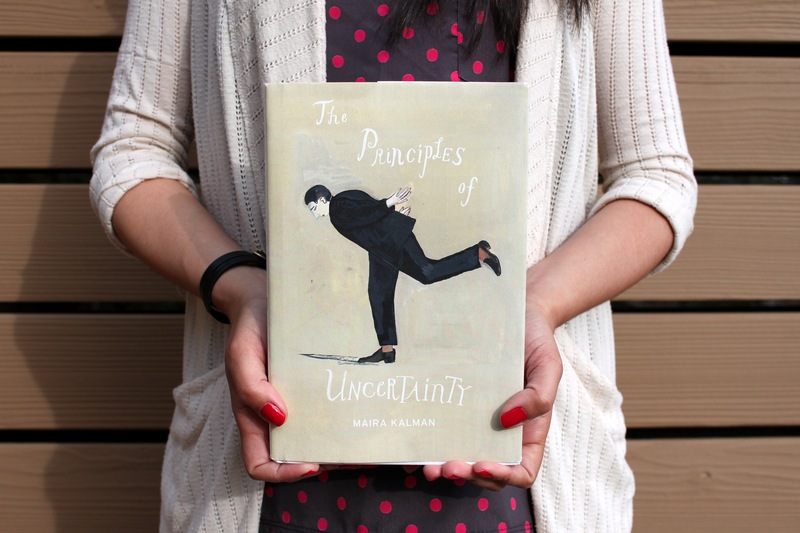 “The Principles of Uncertainty is an irresistible invitation to experience life through the psyche of Maira Kalman, one of this country’s most beloved artists. 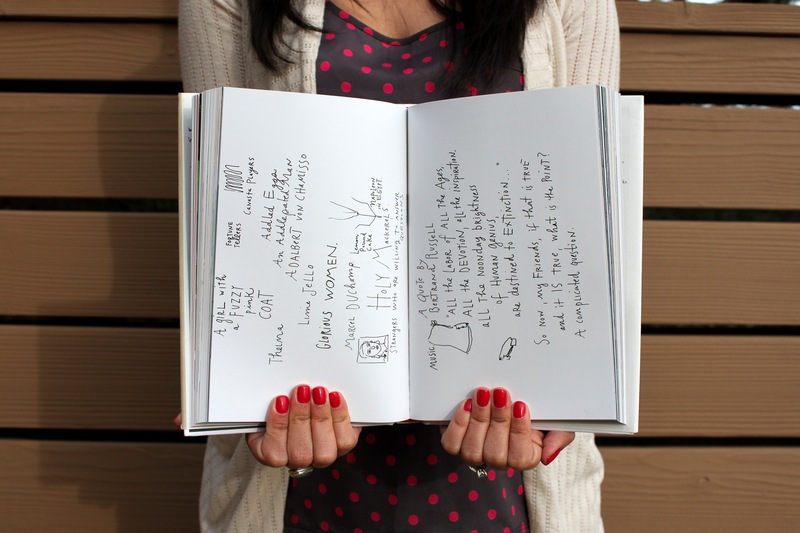 The result is a book that is part personal narrative, part documentary, part travelogue, part chapbook, and all Kalman. 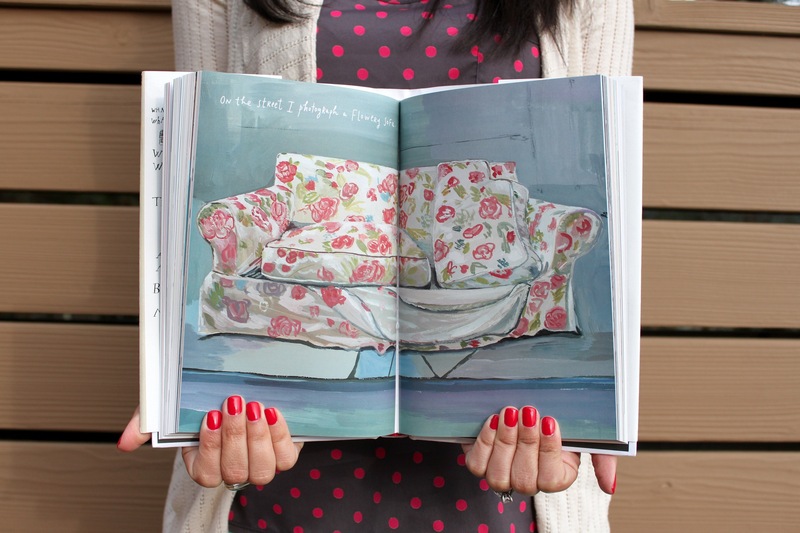 Her brilliant, whimsical paintings, ideas, and images-which initially appear random-ultimately form an intricately interconnected worldview, an idiosyncratic inner monologue. Kalman contends with some existential questions-What is identity? What is happiness? Why do we fight wars? And then, of course, death, love, and candy (not necessarily in that order).” – See more excerpts here. xoxo!